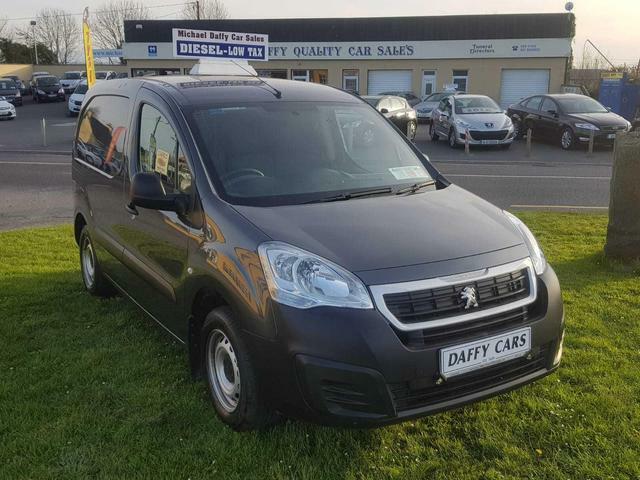 Here at Michael Daffy quality used car sales, we are proud to offer the finest quality used cars for sale. 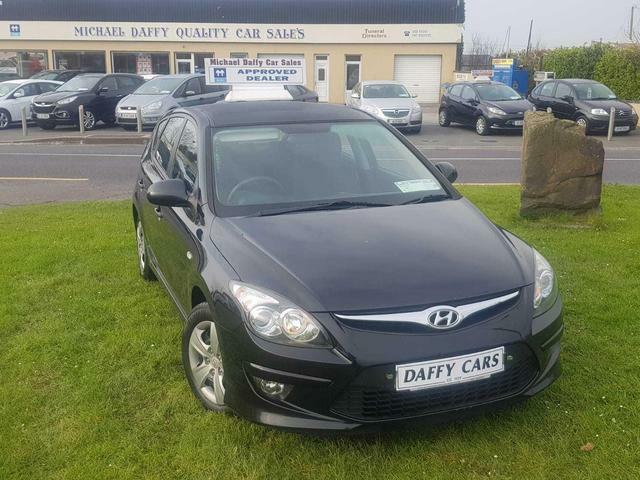 Based in Lisselton, Co. Kerry (Please find directions to our garage here), we are one of the leading new and used car dealers in the south west of Ireland. With expert sales staff who are always on hand to demonstrate our used cars to you, you will know that you are in the hands of a long-established family firm that has a reputation founded on quality and value. 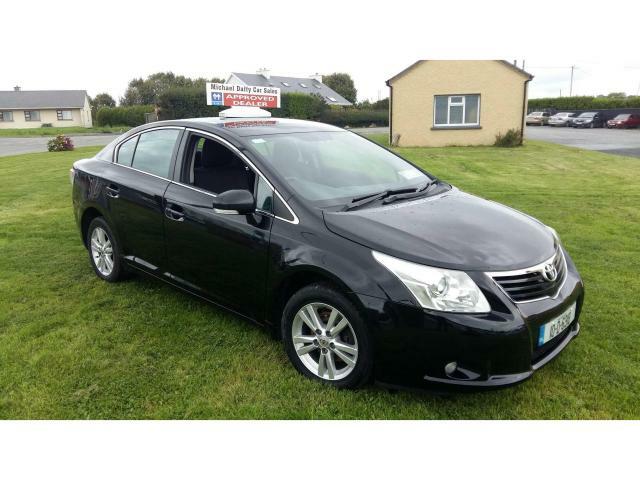 Please use this site to check our stock of used cars. 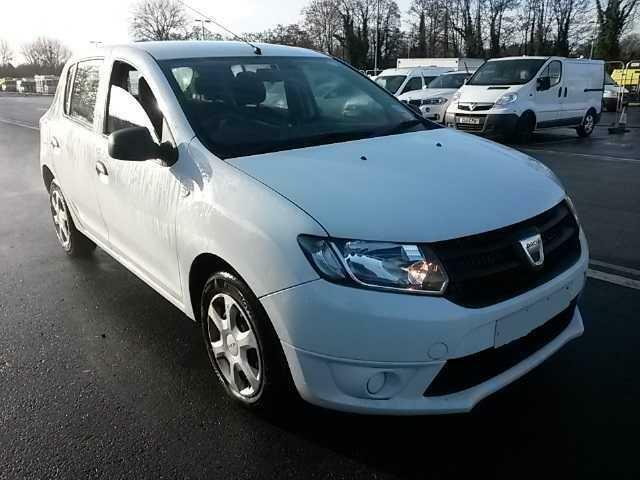 While we have indicated used car prices on the site, we would welcome the opportunity to quote you personally on your requirements particularly if you have a trade-in.